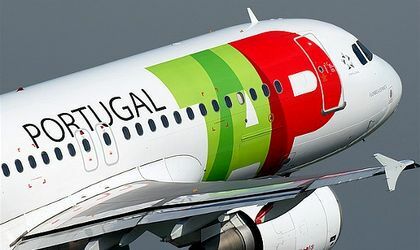 Portuguese low cost airline TAP flew 32,800 passengers on the Bucharest – Lisbon route over the past year, out of which 60 percent were Romanians, the company has announced. The airline started operations in Romania in July 2012 with 3 weekly flights between Bucharest and Lisbon and increased the number of weekly flights to 6 starting this June. TAP uses A319 and A320 aicrafts for the flights and registered a yearly average load factor of 74 percent with a pick of 90 percent during AUG 2012. TAP operates an average of more than 2,250 flights a week at global level, and has a fleet of 71 aircrafts. In 2012, TAP reported 10.2 million passengers up from 9.8 million passengers the previous year. 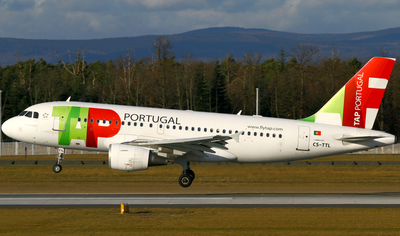 The TAP network serves 78 destinations in 34 countries worldwide and is the leading airline between Europe and Brazil, according to its data.